The Chipper Clipper: High Value Brita Pitcher Coupon! 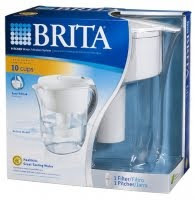 Print a coupon for $7/1 BRITA System. 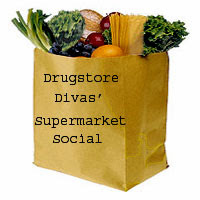 These are sometimes priced as low as $9 each at Walmart, making them only $2 after this high-value coupon!